It seems like the topic of happiness is getting more popular by the year. This leads to more and more people trying to find ways to increase their happiness wherever they can. Some people read books, some turn to exercise, while some use relationships. 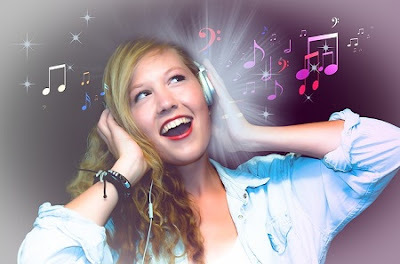 However, there is one common thread that a majority of us use to improve our emotions – music! Music has been used as a healing tool for millennia and the benefits of music are still being discovered today. Scientists are using brain-imaging technology to peer inside the minds of those both listening and creating music. Unsurprisingly, the results have been astonishing. Music is now being shown to touch many areas of our lives that we never thought possible. Thus, it’s no surprise that a correlation between music and happiness has been discovered. If you’re interested in learning about the science behind music check out this article below. I’ve dug through mountains of scientific literature to pull out the best studies relating music to happiness. What you find may surprise you!